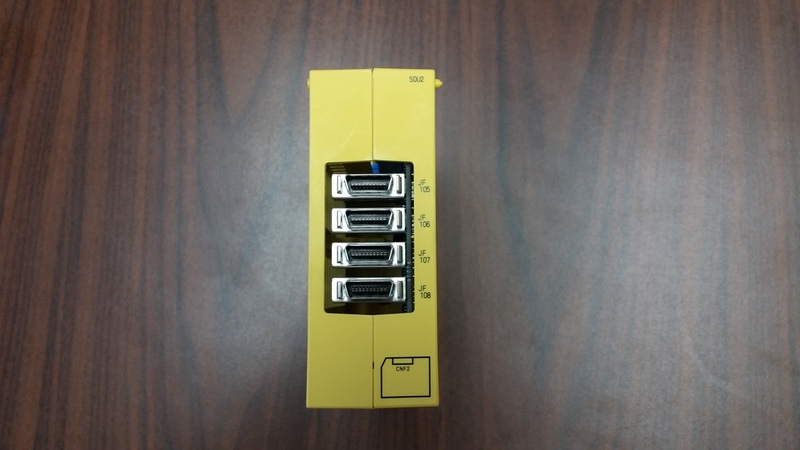 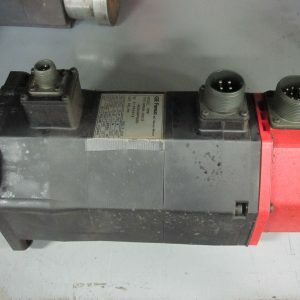 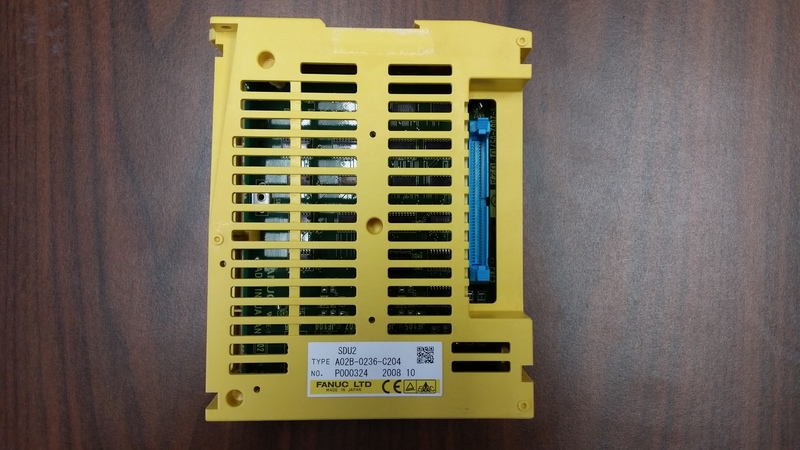 This FANUC Separate detector unit A02B-0236-C204 adds 4 axes to your CNC Machine Tool mounted on a FANUC i series such as Fanuc 16i, Fanuc 18i, Fanuc 21i. 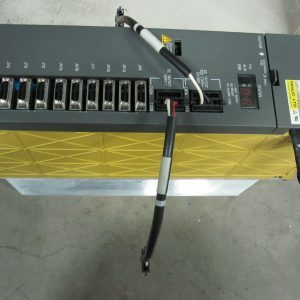 If you already have an FANUC SDU2 unit A02B-0236-C203 already installed on your FANUC Control this will get your FANUC CNC Control up to 8 axes. 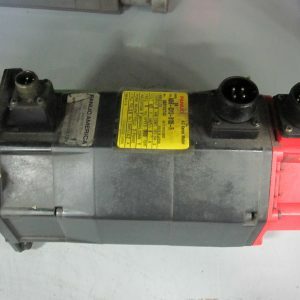 The Internal Fanuc PCB reference is A20B-2002-0570.